A vital part of the UCF Mobile app is the UCF community, which is key to creating a mobile experience that is engaging, meaningful, and essential. We are developing guidelines and a service model to give UCF partners the ability to extend the underlying mobile app platform to meet the needs of their audience. Content inside the UCF Mobile app is composed of a few different factors which include input from campus partners, users of the mobile app, and governance set forward by MSI. 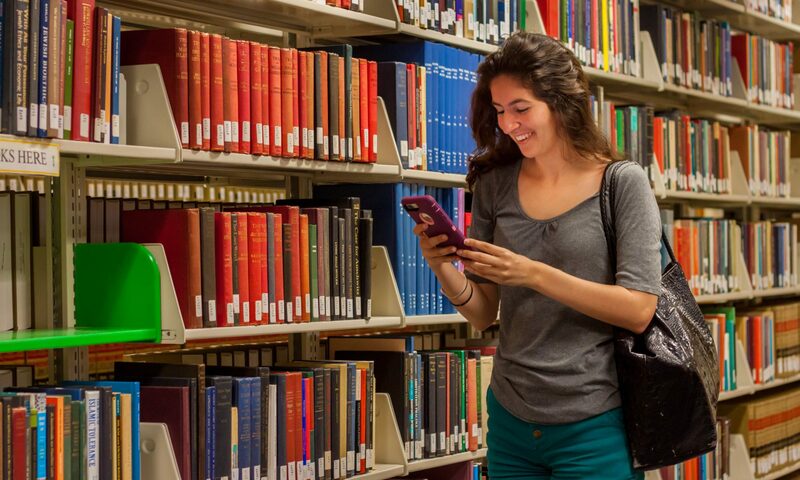 A primary focus of the UCF Mobile app is to make relevant information easy to find, quickly. The app is continually evaluated to add more resources in demand by users which also align with campus initiatives while removing resources that are no longer in demand. Want to Contribute to the UCF Mobile App? If you would like to add content, a feature, resource, or any other solution to the UCF Mobile app, please contact ucfmobile@ucf.edu to discuss your ideas.